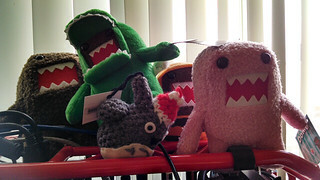 How to buy or sell something on Geekhack - a classifieds tutorial! You want to sell or buy something through geekhack? Do not create more than two active Classifieds threads at any one time. Close old threads once the transactions are complete (i.e., payment has been made and the item(s) have been shipped and received). If you have multiple items to buy or sell simultaneously, one unified thread is highly encouraged (but please avoid listing too many items at the same time). Only post a second thread if the nature of the items or transaction is significantly different from the first. 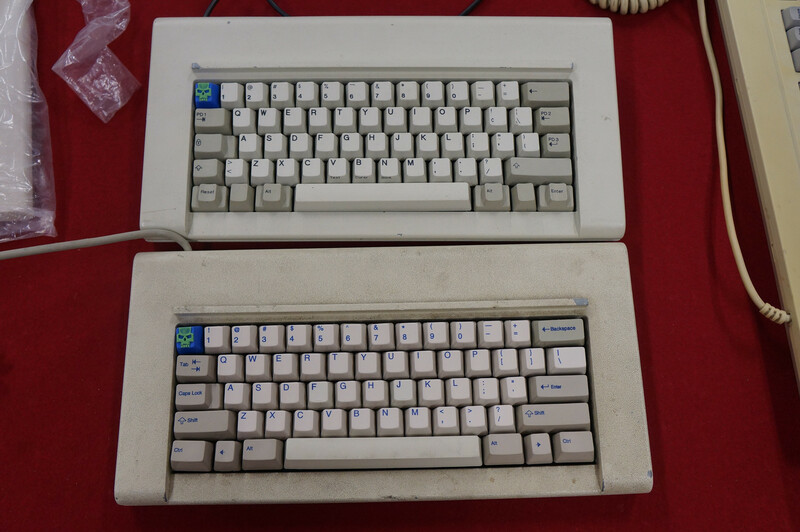 For example if I want to sell my Poker 2 I would put "WTS Poker 2" in the title of my classifieds post. 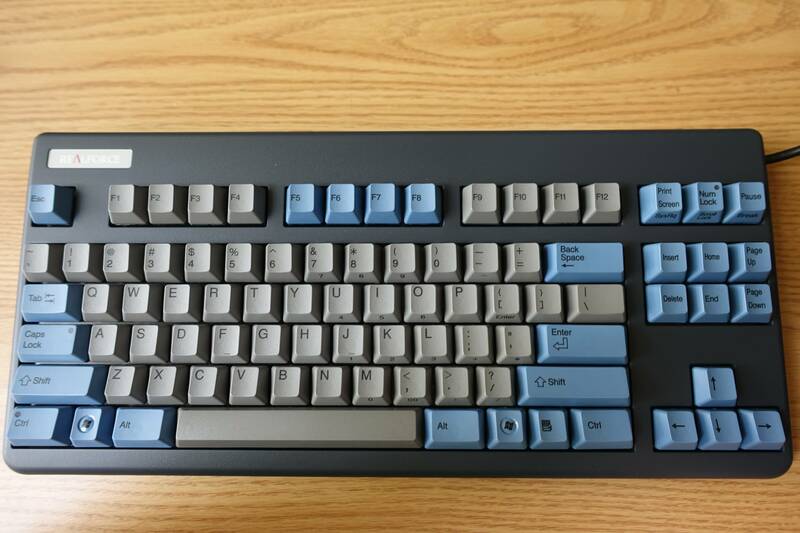 If you are selling multiple things or want to both sell and buy something you can post it like this for example: "WTS Poker 2, WTB Blue keycaps". In the body of the post you must also include the price of your item. This could be either including or excluding shipping. If you are uncertain of the value of your item you can always visit Price Check- What's it Worth? In the body you must also describe the conition of the item. Trade-only threads/items do not require an explicit listed price and Shipping and payment terms should also be explicitly listed (this includes any shipping zone restrictions, such as “CONUS only”). The item description must also describe what you are selling or trading. Hurray! Now you are done with your classifieds post, but before the post reach the classifieds section a moderator has to check it. The most common way of paying for an item in the classifieds is via paypal and I would suggest to always pay with the "goods or service" alternative. This protects you from scams, but remember to include the fee if you choose this alternative. Auctions are not allowed in the Classifieds subforum. If you wish to sell your items as auctions, please use appropriate sites like Ebay for example. To advertise your Auction you may link it in the External Auction Links subforum. If you wish to bump your classifieds thread you are not allowed to do so until at least 24 hours have passed from the time of the latest post. Don't bump other members' Classifieds posts. If you sold an item or are looking to find another item, simply edit your thread. Do not create a new thread. Now you are ready to make your own classifieds post! 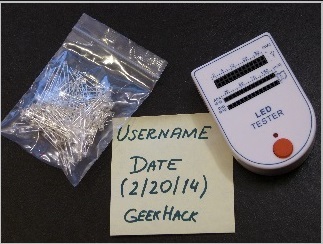 Re: How to buy or sell something on Geekhack - a classifieds tutorial! thanks for the write up!!! Hey, that's an awesome guide. Must read for anyone wishing to sell/trade via the Classifieds or Artisan Services! 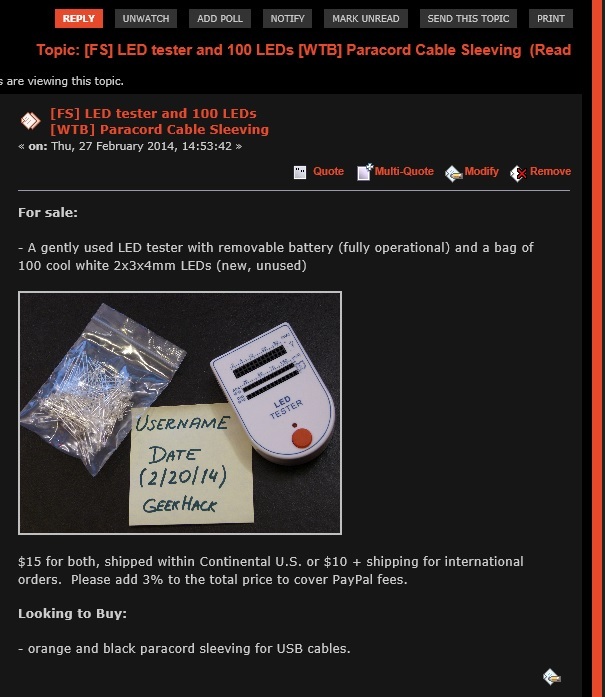 Why do you need a dedicated LED tester? Is that any superior to a multimeter with LED testing functions? My tool box is more than full and extra tools aren't always needed. Most of the modding can be done on your own once you break through the psychological barriers. isn't it way simpler when you're testing hundreds of leds? if you're testing leds for brokenness, i find that using a watch battery is very easy. If you use a pair of kitchen gloves that should help avoid shock. 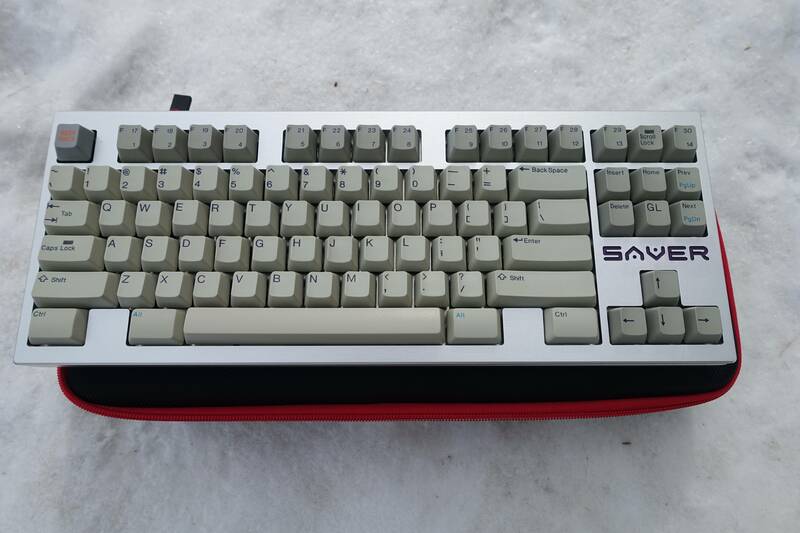 Came for the Keycaps, stayed for the community. Don't know about me? I am that girldc! Thank you for specific information! If you wish to bump your classifieds thread you are allowed to do so until at least 24 hours have passed from the time of the latest post. Don't bump other members' Classifieds posts. "you are [not] allowed to do so until"
Sorry, didn't check back here. If you wish to bump your classifieds thread you can do so only after at least 24 hours have passed from the time of the latest post. Don't bump other members' Classifieds posts. I can understand where you are having your misunderstanding. You cannot bump your own post more than once every 24 hours. So, once you have posted for your bump, you must wait 24 hours before bumping your thread once again. If somebody else posts in your thread asking for an item, you may respond, and we consider this a free bump that does not change anything in the 24 hour bump window that you are allowed. I would never have guessed, so many native English speaking kids can't even get then/than right while you're writing guides in a second language. Good work! I need to rack up those posts. I need to post an AD. Thanks! Fair warning off topic, classifieds, and new members sections don't count toward post count. Plus you need two months of membership as well. You can still buy, sell, and post in classifieds, you just can't start a new thread. Great write up, thanks for the info! I was wondering why I couldnt make my own thread! I just answered my own question! Thanks for the write-up. I'm just short of 25 posts. Is that why I don't see any way to post a thread in here? New to all of this.. Created a thread but is stuck waiting on approval. Is there someone we need to contact to have it approved or will someone get to it eventually? Oh ok, makes sense. Thanks for the reply! You've now passed beyond 25 posts, so this has changed - but that's correct, you won't see the button until you meet the requirements. Feel free to PM a mod asking for approval - I certainly don't mind that. The system "reminds" us about unapproved posts every so often, but no one likes to wait for that so don't be afraid to ask. Cool, I appreciate it thanks! I am confused, there is no button for New Topic. I have 32 posts and I made this account June 22nd, this should work, any ideas why it doesn't? Am I doing something so incredibly stupid that I just haven't realized? That GHer who likes sloths... A lot. Is there a way to check how many posts I now have in non-classifieds and off-topics? And which places would value my opinion? It's the one right below your name. Am I the only one who asks potential buyers if they have any feedback or trade history? Specifically with higher priced items and when the potential buyer is newer (sometimes brand new) with zero posts. I usually don't trade nor sell to people I haven't seen on the forum before. But no one else ever wants my stuff! That's interesting. I can see not trading with someone you're not familiar with. Not selling something to someone, on the other hand, I don't understand. Well, assuming they're not asking you to take a 3rd party check from a bank in Elbonia. Well, it's pretty easy to withdraw a payment from paypal without reason so I guess that's why I'm hesitant to sell stuff. Yeah, PayPal always siding with the buyer means there is basically no protection for the seller. Gotta do your own homework on who you're selling to and hope they don't screw you. Much easier to just sell to friends, TBH. Just a heads up for anyone who doesn't know but USPS are raising shipping rates tomorrow, including discontinuing the cheaper price normally available using click-n-ship. This page has some good info about the increases. I have been member of GH for more than 2 months. Mostly I just checking stuff and buy things I like. Also did make couple deal so far. 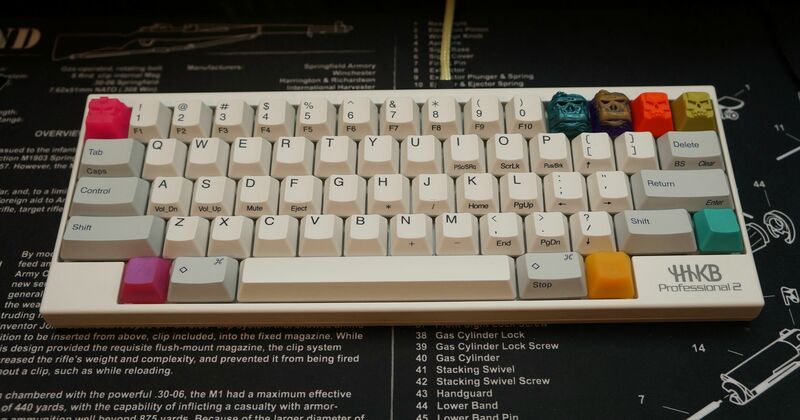 - Now I want to make a post that I can look for some more keycap set that I want and been chasing after it for months but I can't. - Do I have to do something else or pay something then I can post ? Page created in 0.182 seconds with 72 queries.